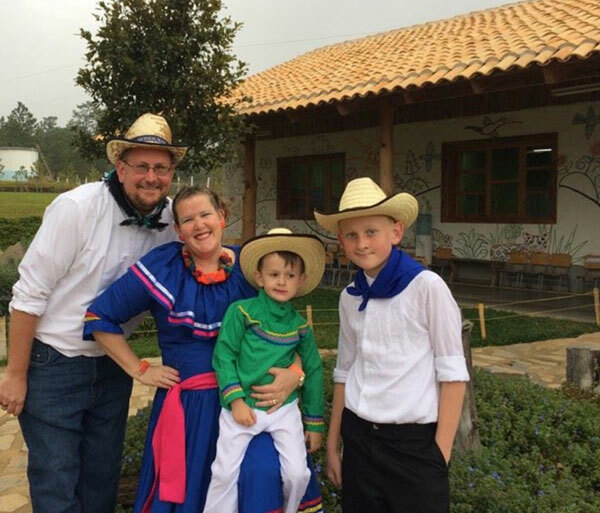 Chrissy Pagnotti and her 12-year-old son, Michael, have a big goal: saving enough money to visit Honduras later this year. 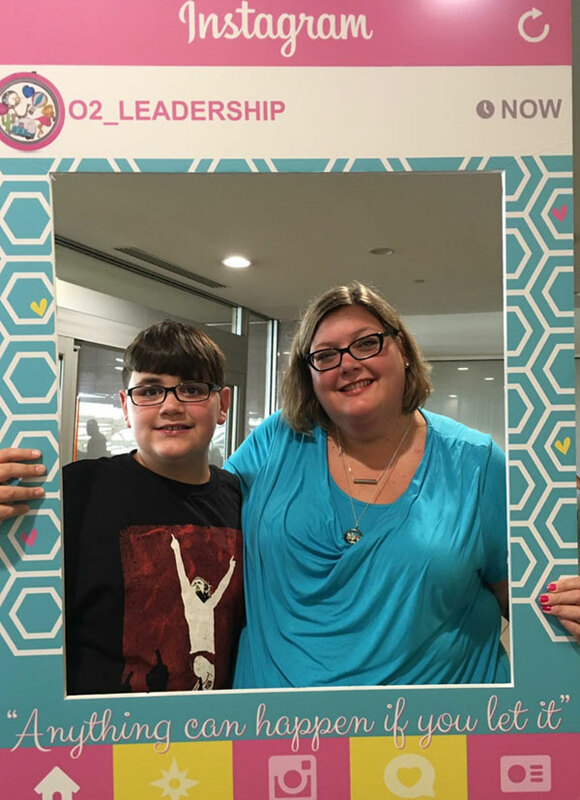 To raise funds, the mother and son are working their Origami Owl business (Chrissy is a Designer and Michael officially became an Owlette on his 12th birthday). They’re not hoping for a typical tropical getaway. They’re going to provide missionary and humanitarian support … and to meet with the special needs children at TeachMe2Love Academy. Michael is especially passionate about the trip—he’s on the autistic spectrum and can’t wait to help other kids who don’t have the same opportunities he does in America. Chrissy explained the academy was founded by their good friends, Jon and Alicia Looney, whom they met a few years ago at their Life Point Church in their hometown in Missouri. The Looneys, both special needs teachers, felt the calling to missionary work. So last summer, they sold everything and moved with their sons, Drew (11 years old and one of Michael’s best friends) and Austin (4 years old) to Yamaranguila, Honduras. There, they teach elementary classes by day at Abundant Life Christian Schools, and in the evenings they teach English to adults, children, and special needs children through their own TeachMe2Love Academy. Michael offered his perspective, as well, saying, “Don’t give up on your dreams. Work on things, but never stop going for those dreams.” He then referenced his favorite WWE wrestler, Jon Cena, whose motto is: Never give up. Michael said his “live sparkly” joy in life is being with his friends, which is why he’s excited to see his buddy Drew in Honduras. 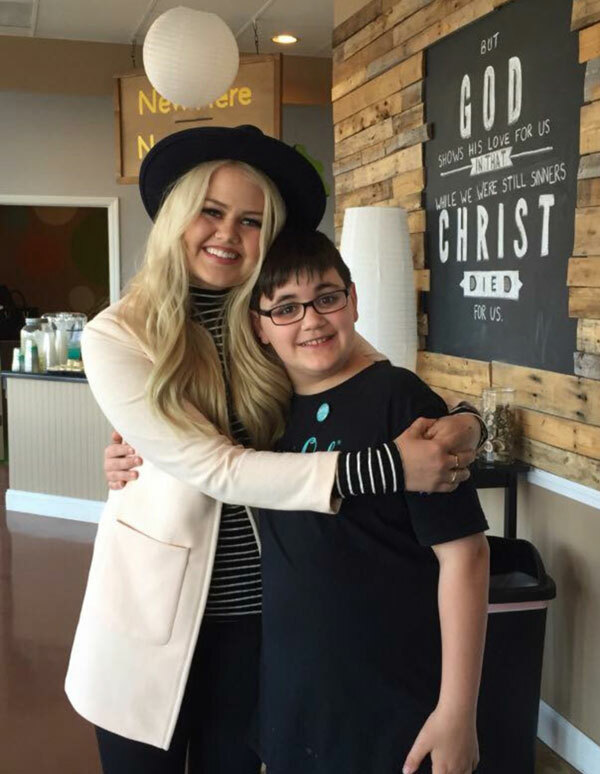 As for Chrissy, her joy comes from being there for others. “I just try to show my love and compassion for others, share a little sparkle.” And that’s exactly what this mother and son will be doing on their Force For Good missionary journey to Honduras! To learn more about TeachMe2Love Academy, visit https://m.facebook.com/groups/1516013135373365.